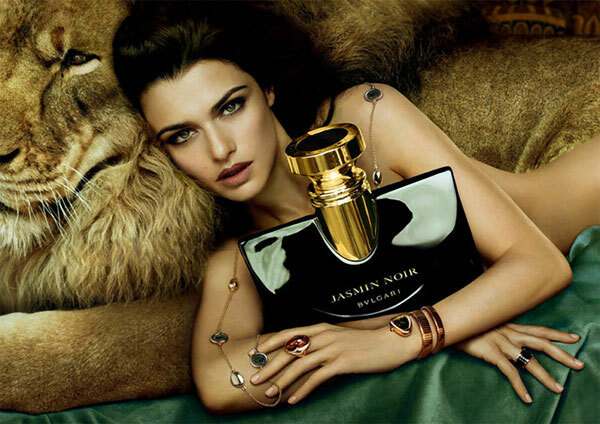 Rachel Weisz (born 7 March 1970 in Westminster, London, England), is an English actress. She starred in the movies The Mummy, The Mummy Returns, The Constant Gardener, and Oz: The Great and Powerful. 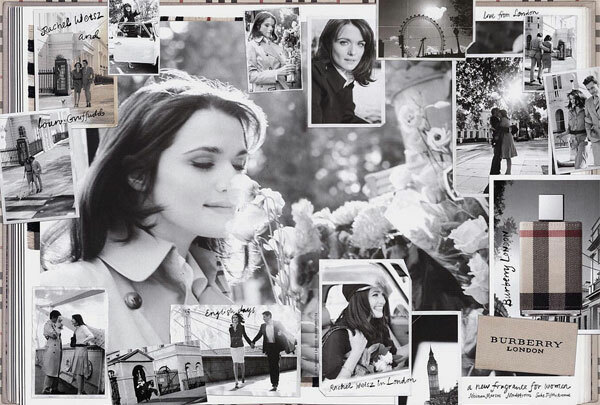 Rachel Weisz is featured in Burberry London fragrance campaign (2006), and Bulgari campaigns.